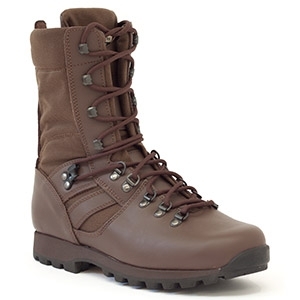 Altberg Jungle Boots now in the new MOD Brown; with the Microlite sole, Altberg Jungle make an excellent lightweight and highly breathable tabbing boot; for MTP/Multicam compatibility. 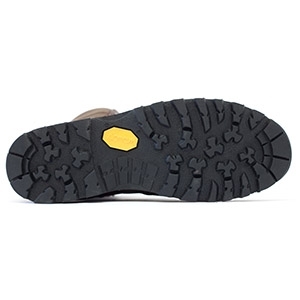 The sole is a micro/rubber open cleat construction, which gives reasonable grip in muddy conditions. Similar in design to the Sneeker, but with a mixed leather and Cordura upper, these Altberg Jungle Boots with the Microlite sole make an excellent dry/hot weather tabbing boot. Drainage holes at the inner arch provide enhanced ventilation or allow water to run out. 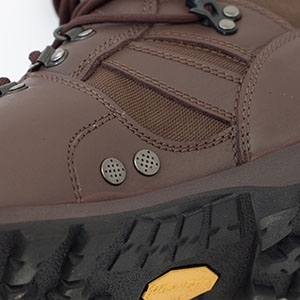 For more extreme conditions the Altberg Jungle Classic is better as a specific jungle boot. However, if your requirement is for a more versatile boot, the Altberg Jungle Microlite is better.